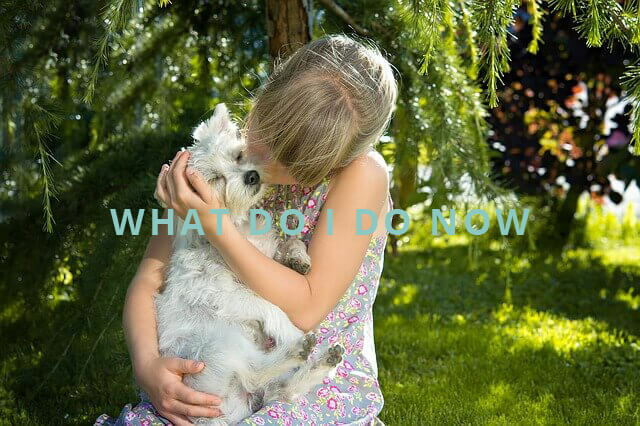 Pet Haven have been providing respectful, compassionate and individual pet cremations since 2005, to families in Brisbane, Gold Coast and northern New South Wales. It may be an emergency or it may be because a vet has scheduled euthanasia. Either way you can contact us 24 hours, 7 days a week on our free call number 1800 789 567 or email us and we will send our professional staff to your home or to the vet immediately. The Pet Haven team will guide you through the process and you can expect to receive the ashes of your beloved pet back within 72 hours. 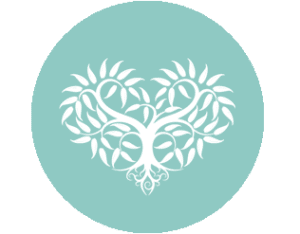 We offer a range of affordable pet cremation options, that does not compromise on delivering the attention to detail farewell that your beloved pet deserves. 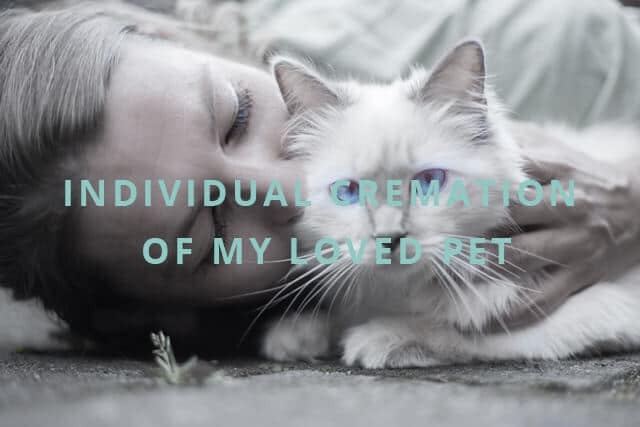 Our pet cremation services are suitable for cats, dogs, llama, sheep, guinea pigs, birds, rats, lizards, snakes and other small pets at our on-site crematorium. 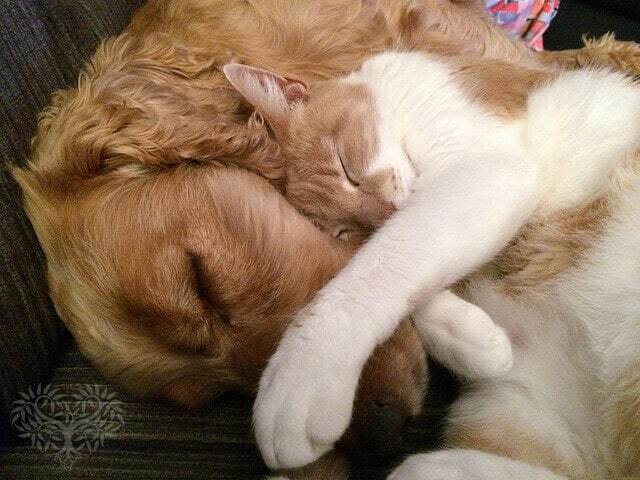 As a family operated business, we have a genuine desire to offer families who have lost a pet, the same high level of care and compassion we provide our human funeral clients at Newhaven Funerals.The comfort and trust you will experience, knowing your beloved pet is in the hands of an experienced team who have been in the funeral business and crematoriums in Queensland since 1979. We encourage you to read how we have provided comfort, attention to detail and support to many families who have farewelled their beloved pet with Pet Haven.